01 | April | 2013 | SharnEnterprises,Inc. A frequent habit of mine is to turn on the radio as soon as I get in the car, and change stations until I find a particular tune that I like. I often skip through the stations, occasionally pausing, but mostly without even really listening to any chatter that lacks rhythm. Come to think of it, I can’t even name one specific radio advertisement that stuck out on my ride to work today. As far as newspapers & magazine advertisements, all I’m interested in there is the occasional discount coupon that is sometimes offered. Fortunately for us in the marketing industry, television advertisements have notoriously been much more impressionable. In my particular case, that’s because I like to actually see a product before I buy it. 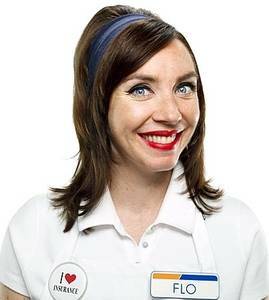 People are constantly mentioning their most favorite commercial, or that dreadful ad that always seems to be repeated. Visual elements make these TV advertisements much more memorable. But, are these ads more effective or simply annoying, what do you think? Clearly the decision to make a purchase happens mainly at the “brick & mortar “store. That being the case, then just how will your company get your product off the shelf and into the customer’s shopping cart? —- The first rule of the sale is to get your product noticed ! With Sharn Enterprises, your display will stand out and be noticed, unlike this picture’s cluttered example. Sharn Enterprises has 35 years of experience in the Point of Purchase (POP) industry. 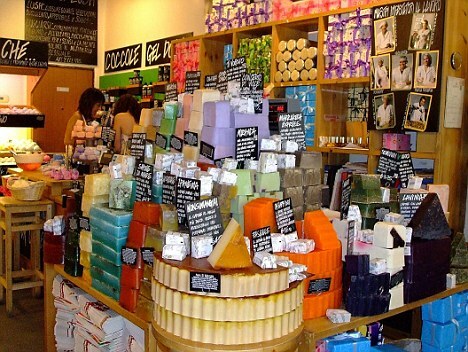 We can provide your business with more economical ways to create unique, eye-catching product displays. We also offer a wide array of materials and colors to choose from. More importantly our Designers will work with you every step of the way. Your display will be custom-made for your specific product, so that not only are your products getting noticed, but you are also maximizing the valuable retail space you have been given, while minimizing the cost of getting your products into that retailers store. So don’t allow your valuable products to get lost in all of the “clutter.” Make them stand out and be seen with a custom-made product display made exclusively for you by Sharn Enterprises. ——– A proud American manufacturer! 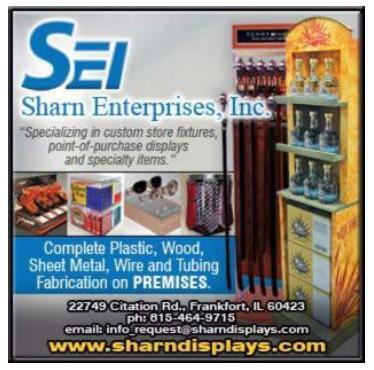 For more information on our products and services, please check out our website at www.sharndisplays.com, follow us on Twitter, like us on Facebook, or connect with us on Linkedin.